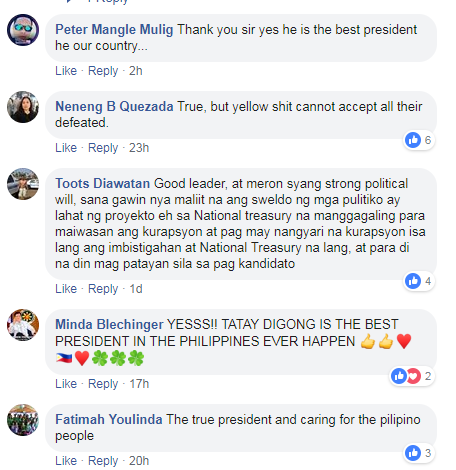 Panoorin: US Army Veteran, Bilib kay PDU30: "He is getting the job done and he loves his country"
This is according to American blogger and US Army Veteran's comment about President Rodrigo Duterte. According to the Youtube channel "Coffee with the Goose", the President don't bring people with sweet words. “He is not a politician a lot like Donald Trump. He tells it like it is. He doesn’t just speak in sweet platitudes and (doesn’t) tell you things that you want to hear. That’s not how he operates. He sees things as they are and he goes from there,” said the blogger. He also supported human rights but he understood the President's anti-drug campaign. “You can scream human rights all you want. Yes, I’m in favor of human rights but these 5100 people, weight that against the number of people who actually been k*lled by dr*gs in the Philippines, it is miniscule. Duterte says, ‘it’s all about our nation and our nation’s youth being destroyed (by dr*gs)’. And that’s true. It’s a painful thing to say but it’s true,” added the blogger. 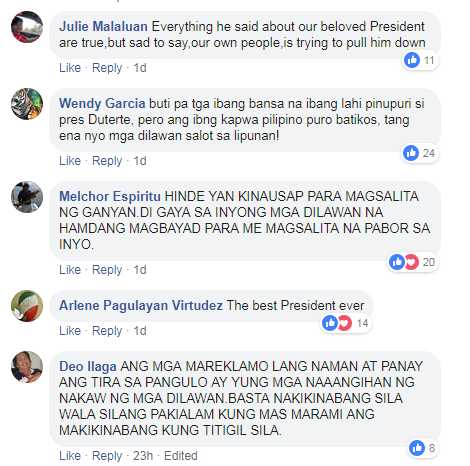 He added that the president is right about his tirades to the church. “Duterte is correct. The Catholic church needs to clean its house. We have serious problems with the Catholic church for years,” explain Goose. 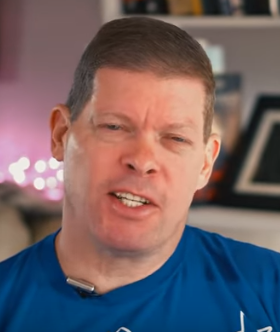 According to the information on the blogger's Youtube channel, he is a United States army veteran who has worked in the media for more than 30 years. 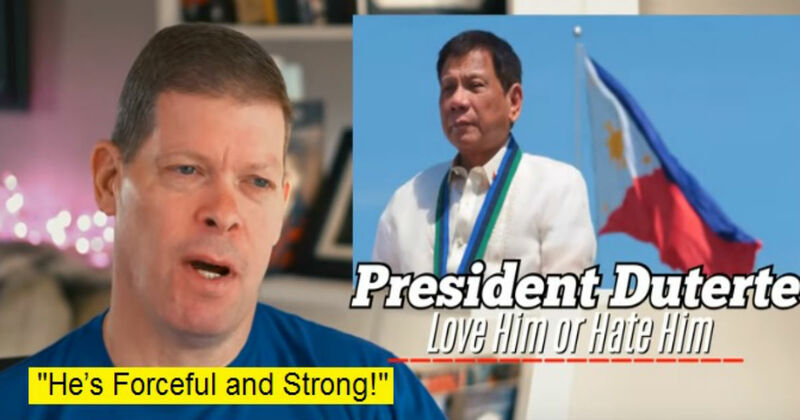 Trending Balita: Panoorin: US Army Veteran, Bilib kay PDU30: "He is getting the job done and he loves his country"